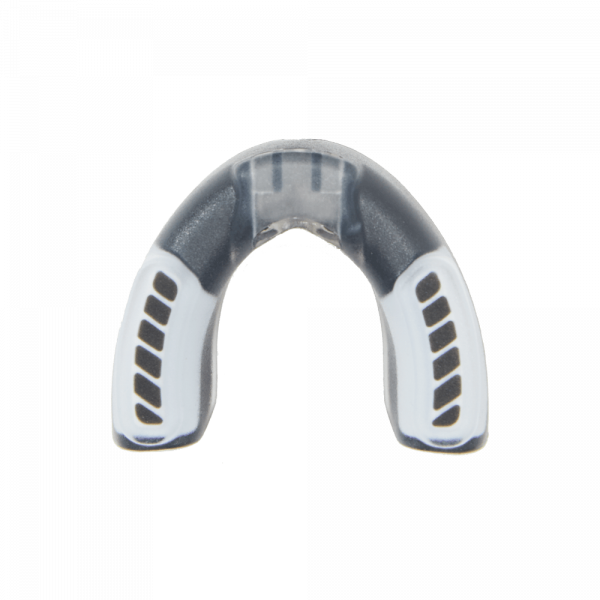 The Hyper Mouthguard is specifically designed to prevent and reduce injuries to your teeth, arches, lips, joint, jaw, and gums. 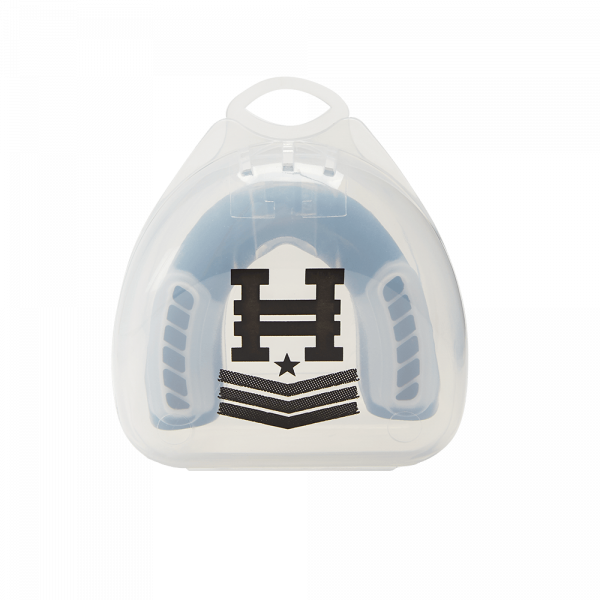 With multiple layers of protection and thick layered raised molar pads, the Hyper Mouthguard provides a superior level of protection to standard mouth guards on the market. 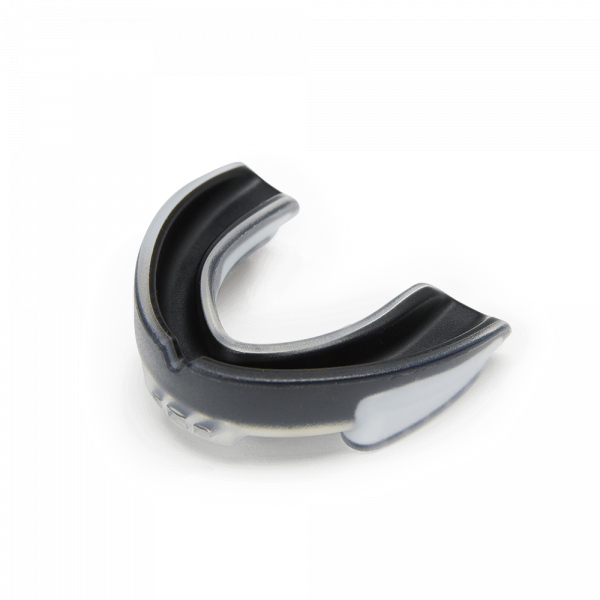 *Use the simple-to-follow directions to get a true custom boil and bite fit to your teeth and mouth.